Convenience of cordless. the power of air. As an industry leader for more than 100 years, Ingersoll Rand has a strong understanding of the jobs power tools are called on to perform. 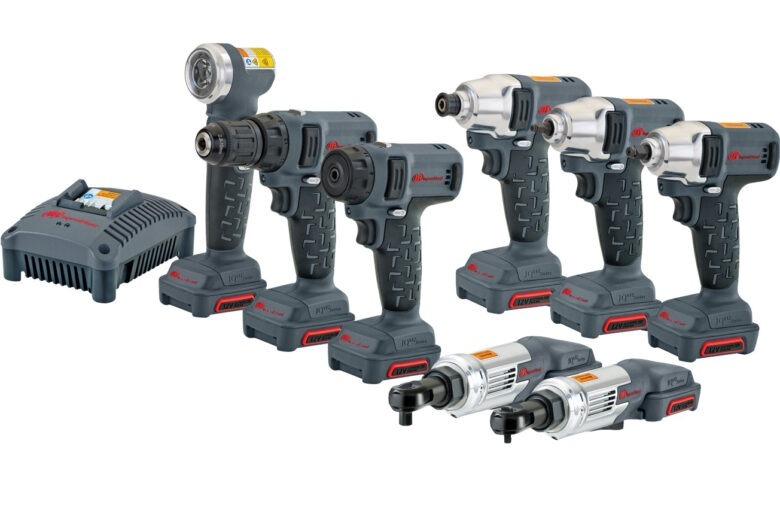 Specifically designed by engineers of Ingersoll Rand for vehicle services and manufacturing applications, who know that a cordless tools has to Do the Job, Do it Fast, Do it Every Time. 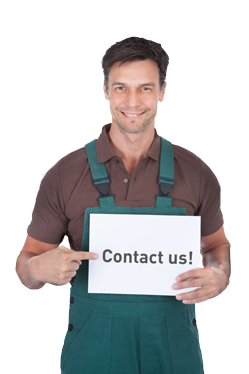 Are you considering of purchasing or hiring Ingersoll-Rand tools or equipment? Please call in the professional help of a Laco advisor when making your choice. He or she can give you professional advice and offer you that flexible service you can only get at Laco.